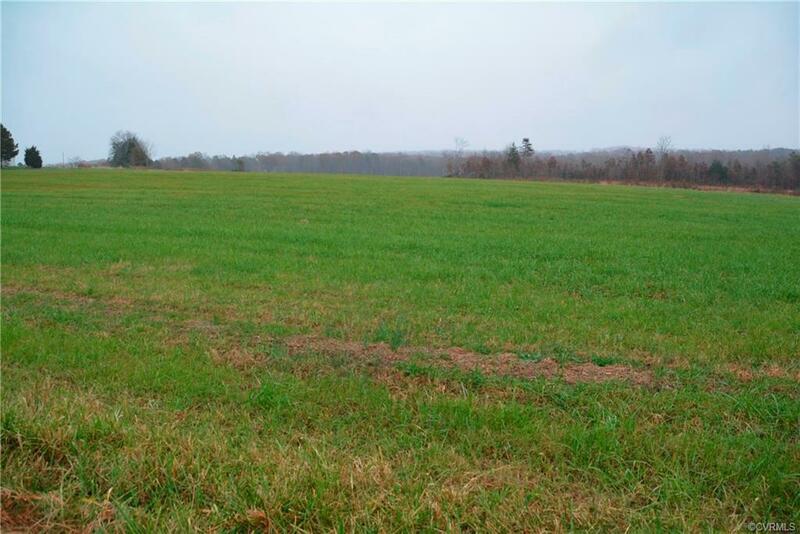 0000 Bransford Rd, Arvonia, VA 23004 (#1839051) :: Abbitt Realty Co. 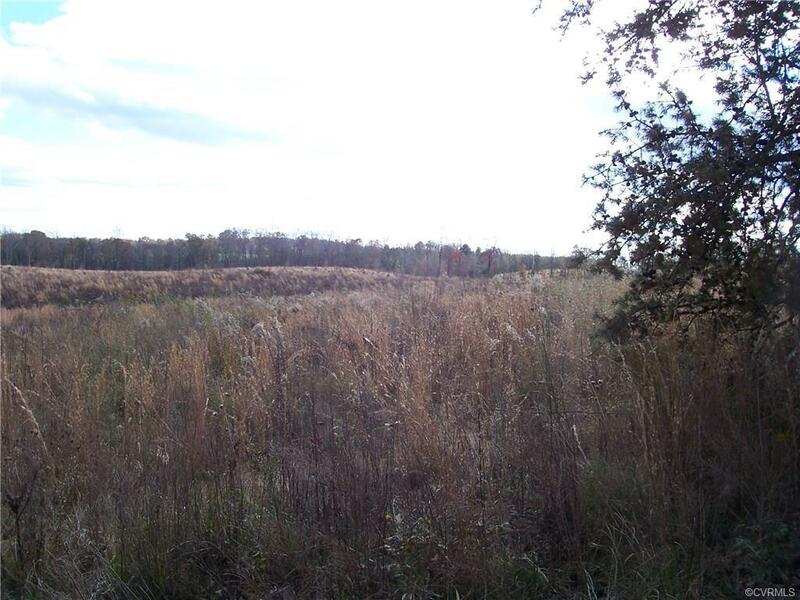 Ideal site for your new home or weekend getaway. 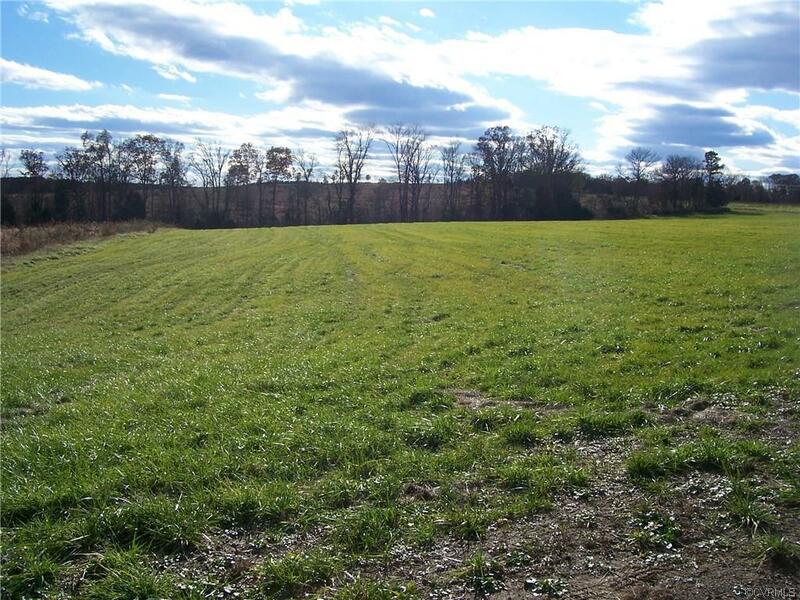 This parcel has frontage on a State road, electric and a nice homesite in the open field.